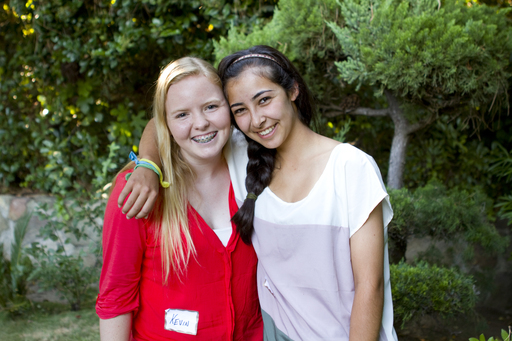 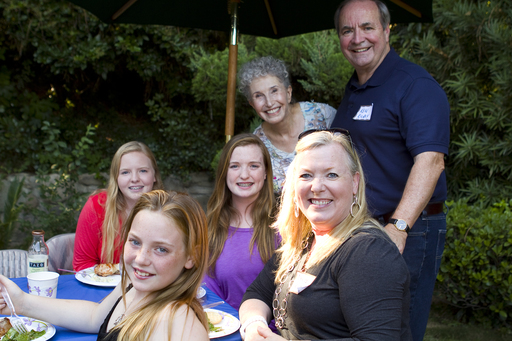 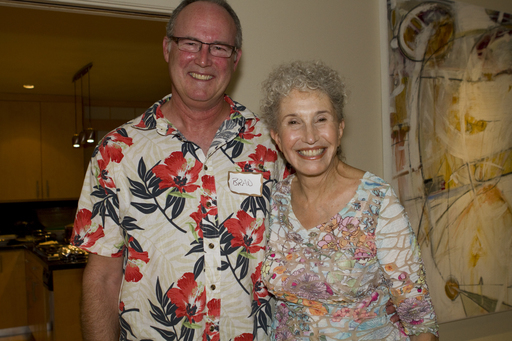 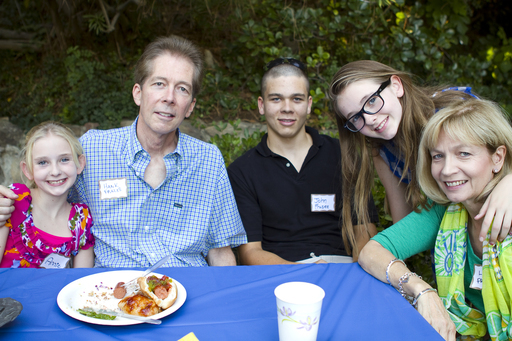 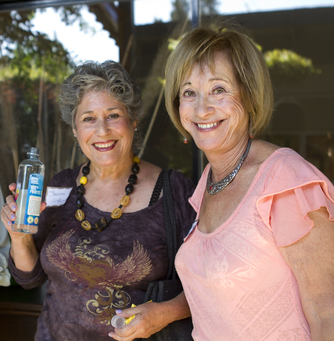 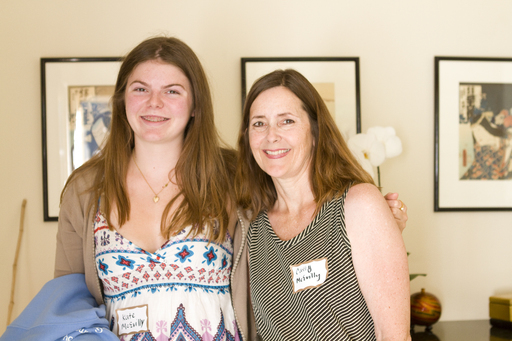 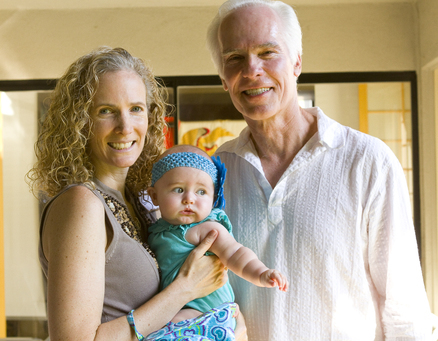 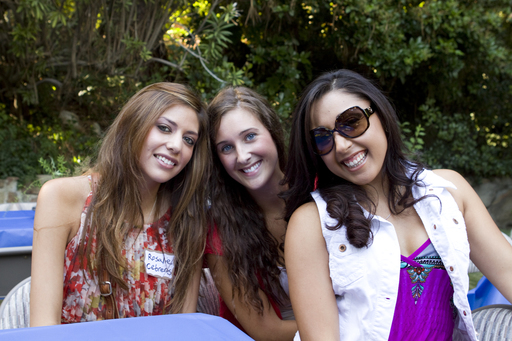 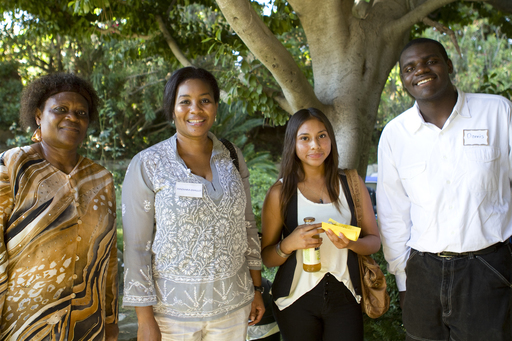 On August 12, WBH Founder and President Barbara Goldberg hosted the annual Wells Bring Hope Volunteer/Supporter Appreciation Barbecue at her home in Los Angeles. 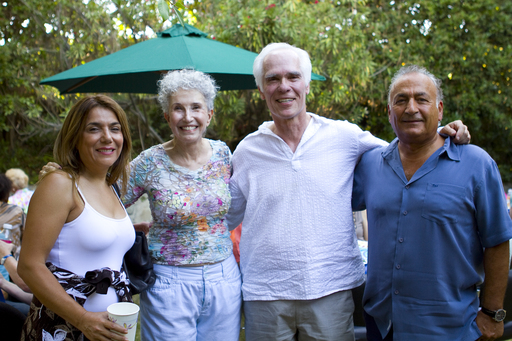 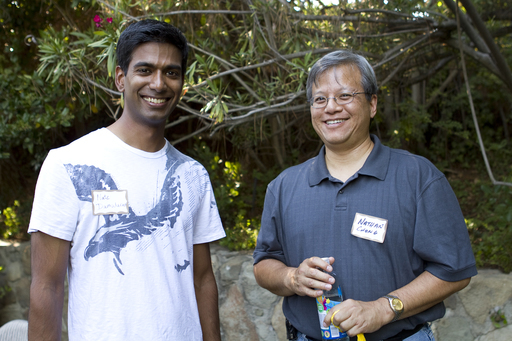 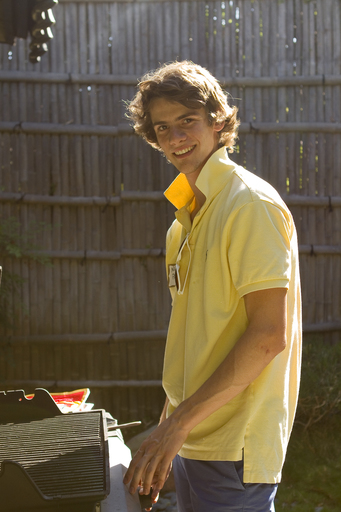 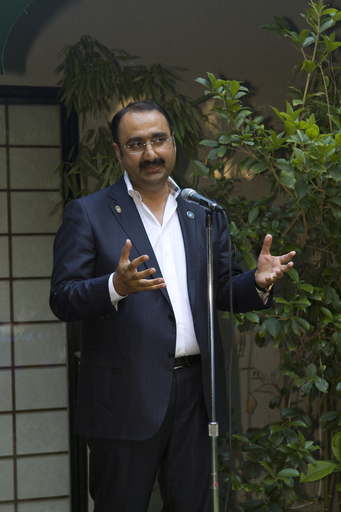 The grill was fired up as guests mingled in the California heat, enjoying the shaded backyard and getting to know each other. 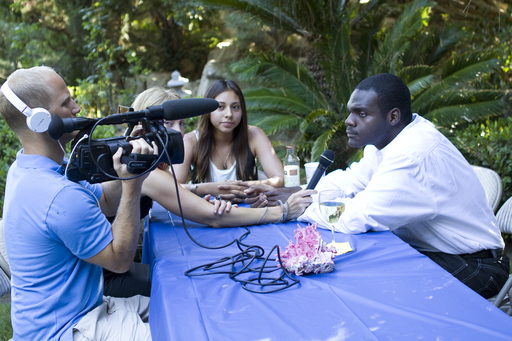 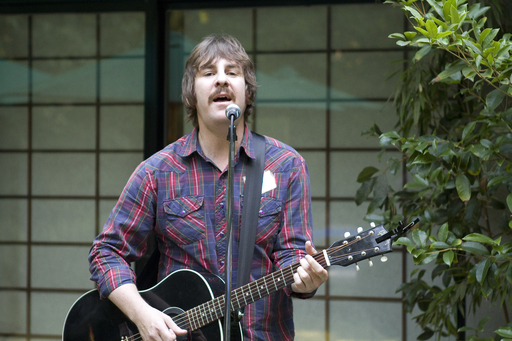 Local musician Xander Smith of Run, Run, Run played an acoustic set while Daniel Yadlosky (videographer) and Kristin Allen (interviewer) took the opportunity to conduct short interviews with the WBH volunteers and supporters to see what really drives the people behind WBH. 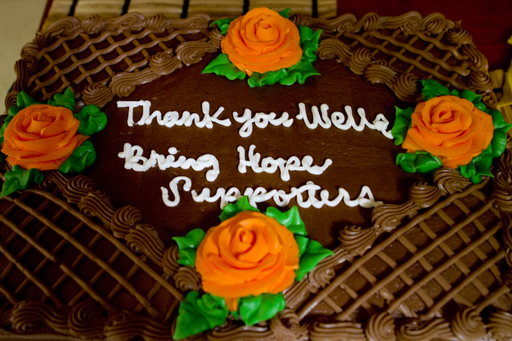 The evening's presentation began with many thanks from Barbara to those who have donated their time and efforts to WBH. 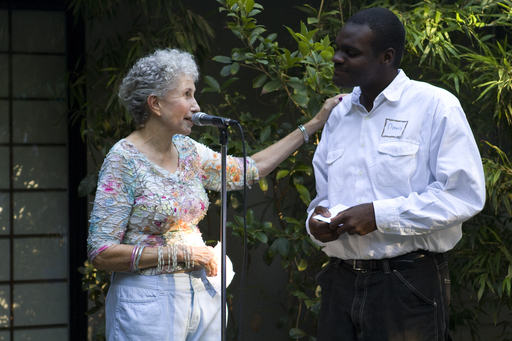 She then presented Dennis Ojogho, a supporter who raised money for WBH by starting a Water Circle at L.A. High, with a graduation gift and congratulated him on his acceptance to Harvard! 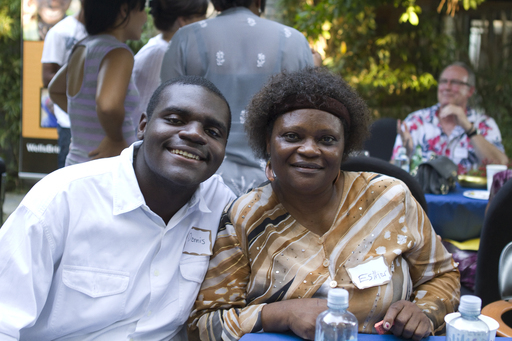 Dennis then spoke briefly about his involvement with Wells Bring Hope and credited his mother Esther, a native of Nigeria, with inspiring his passion for bringing safe water to West Africa. 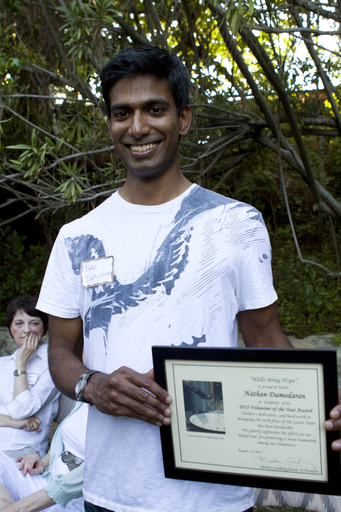 Finally, another volunteer was highlighted as Nancy Nagel, WBH Grant Team Director, presented the Volunteer of the Year award to Nathan Damodaran. 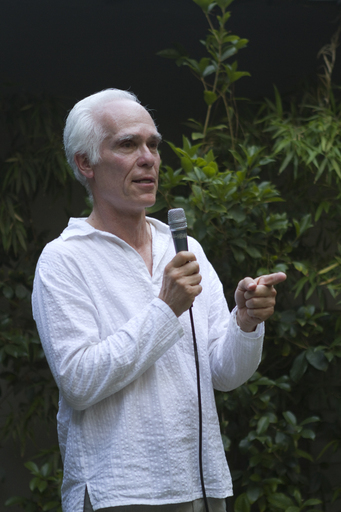 Gil Garcetti, former L.A. County District Attorney and Vice President of WBH kicked off the next round of speakers, one of whom was WBH Director of Microfinance Hadiara Diallo. 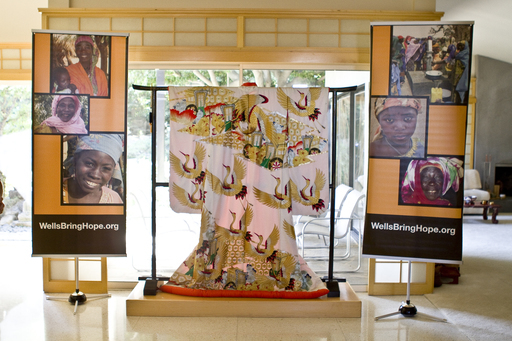 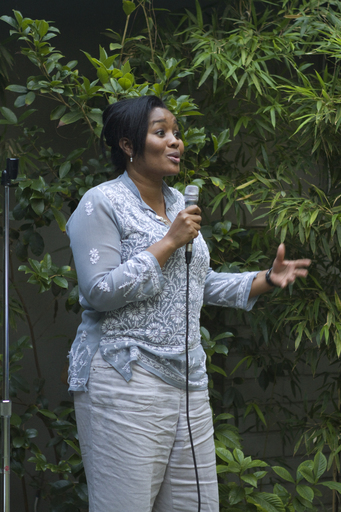 Diallo shared her experiences going from growing up in Niger, a country where women have no hopes and dreams, to witnessing an increase in hope as WBH provides safe water and microfinance programs to Nigerien women. 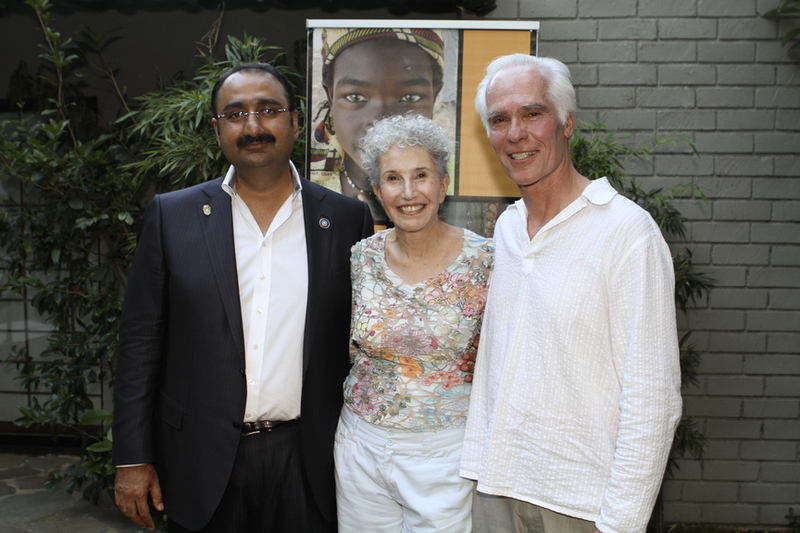 Kareem Ahmed, Wells Bring Hope's biggest individual donor, rounded out the evening with inspiring words about his humble beginnings and how giving back has shaped who he is today.